The value of federal purchases of goods and services is holding fairly steady, but sequestration is having an impact. The value of federal purchases of goods and services will equal $1.17 trillion in 2013, including $0.145 trillion for long-term capital investment, according to IHS Global Insight. For 2014, IHS Global Insight is forecasting that federal purchases will rise to $1.19 trillion. Sequestration, which entails the employment of automatic, across-the-board spending cuts in the face of annual budget deficits, is in full swing in Washington. 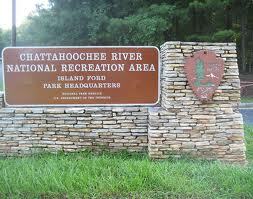 The effects of sequestration are also being felt in Atlanta, where the National Park Service closed two areas of the Chattahoochee River National Recreation Area to vehicles. 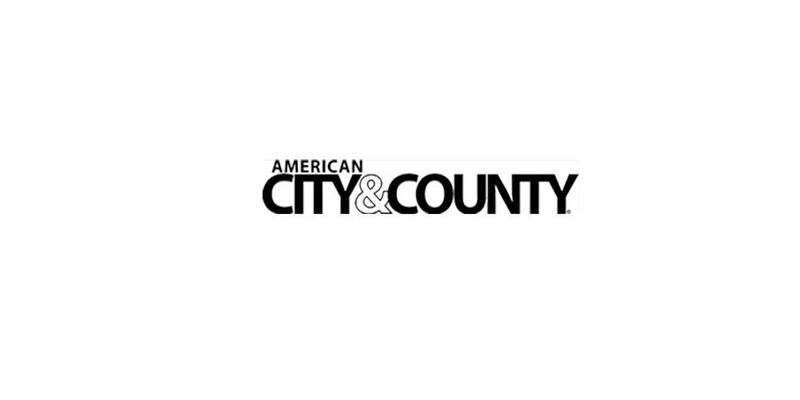 “The vehicle closures will be combined with removal of some trashcans and reduced mowing to meet our sequester budget goal,” said Chattahoochee River Superintendent Patty Wissinger. The vehicle closures are expected to lessen use of the sites due to reduced maintenance over the summer. Park officials will look at re-opening the areas and adjoining parking lots in October depending on funding at that time. “Remember that the actual sequester is really only impacting fiscal year 2013 spend, and even then, the impact is only minimal,” says Tim Larkins, who is Consultant-Market Intelligence at McLean, Va.-based immixGroup, Inc. The company helps technology companies do business with the government. For government contractors, Storey advises: “They should be prepared if the government wants to downsize the scope of work on current contracts. The worst-case scenario is that they need to become familiar with the term ‘termination for convenience’ in any contract situation.” Contractors, says Storey, need to be aware of federal policies as sequestration takes effect. There has been good news on the federal deficit front. New budget projections from the Congressional Budget Office show that the nation’s finances are getting somewhat healthier. Due to increased tax revenues, the budget deficit will shrink to $642 billion in 2013, or 4 percent of GDP. That is the lowest aggregate deficit since 2008 and less than half the size of 2009′s deficit, which was 10.1 percent of GDP. • Limiting defense and non-defense spending growth to inflation levels through 2025. And we are leaving 7 billion dollars worth of equipment in Afghanistan because of shipping problems?